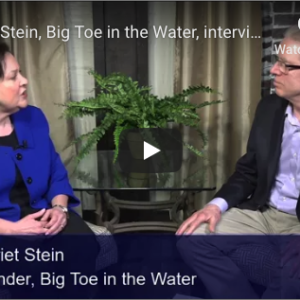 Harriet was a guest of Bill Borton, host of Live Better Longer (RVN-TV), and discussed Mindfulness – what it is, why it is important, how one can practice it/incorporate it into daily life (March 2018). mood in a non-judgmental way. • Reduce the level of stress people experience. • Increase mental focus & the ability to concentrate – leading to higher productivity. • Improve the immune system, relieves chronic pain. • Reduce blood pressure, anxiety disorders and alleviates depression.